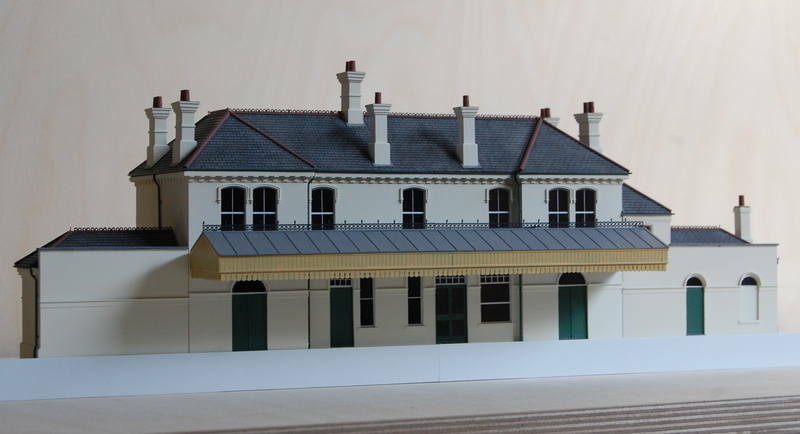 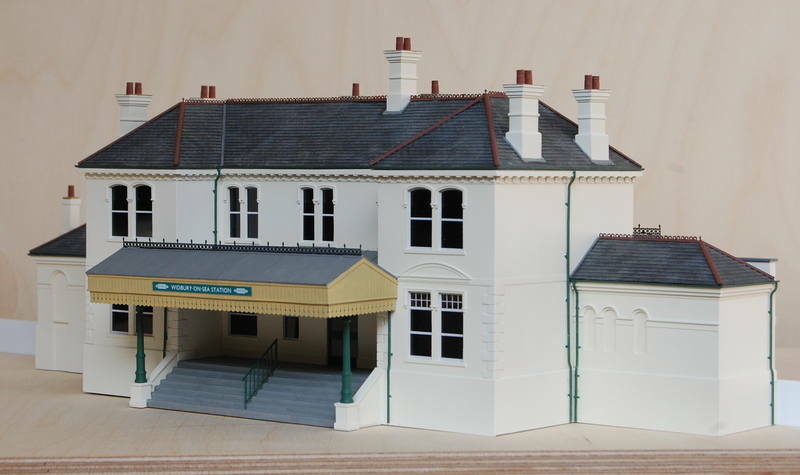 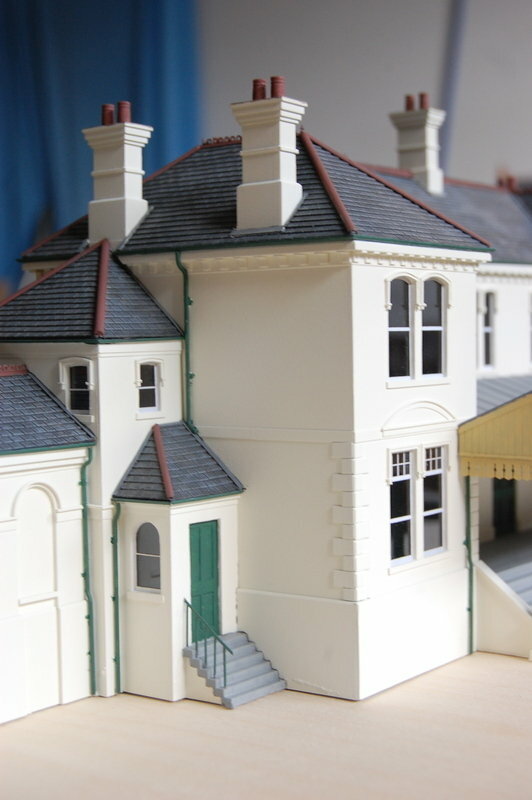 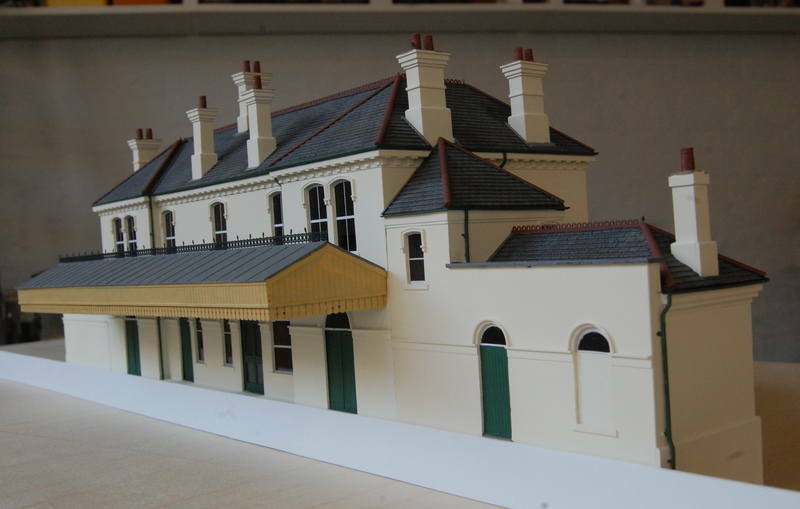 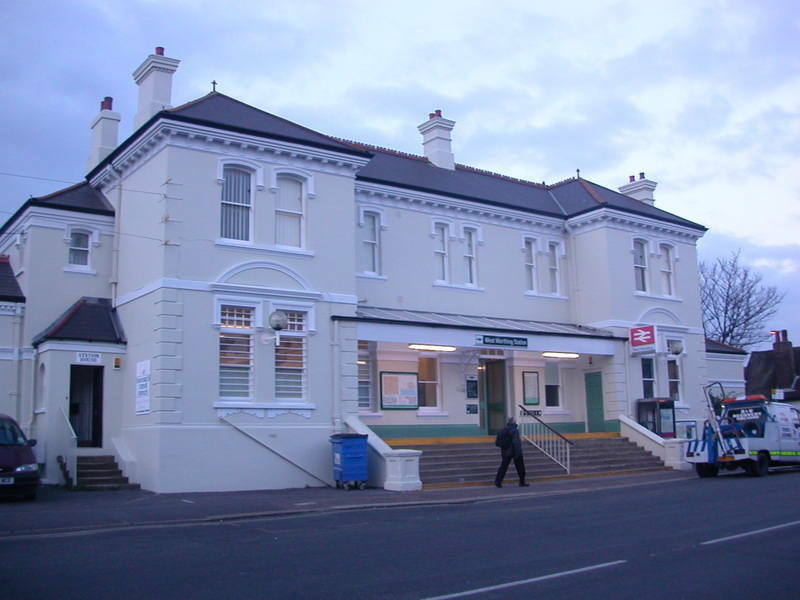 The LB&SCR station building still extant at West Worthing, built for our layout Widbury-on-Sea. 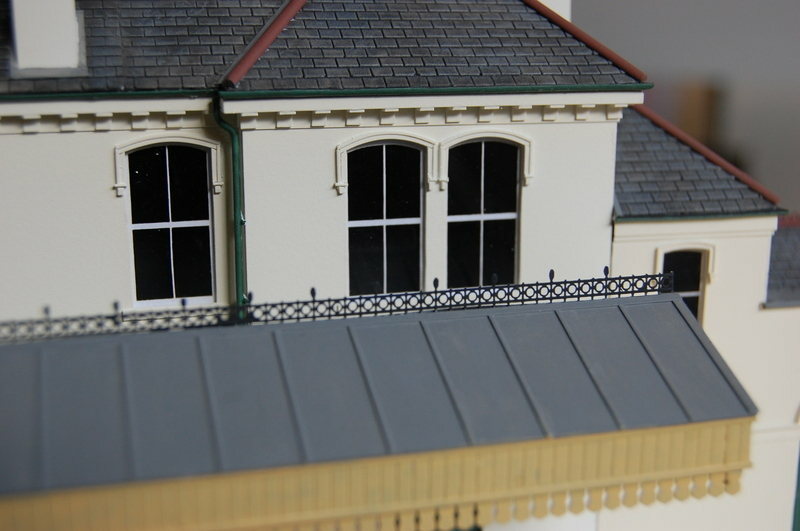 The wings are shortened to suit the layout, the front canopy is as it was in the 1950s, and the platform canopy is made up. 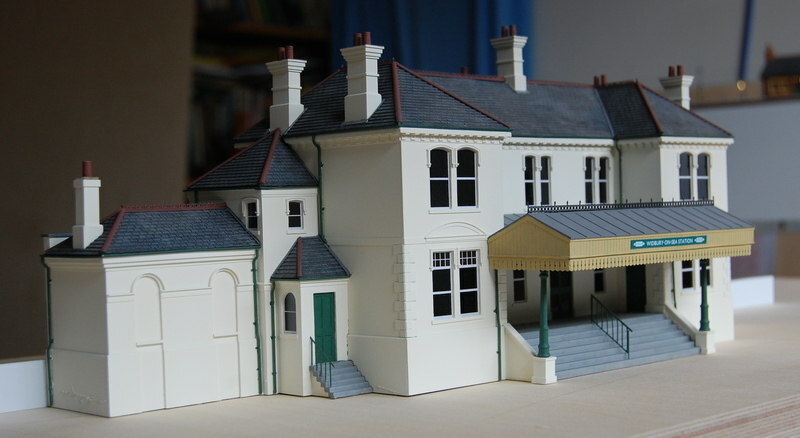 This model contains approximately 1300 hand cut parts! 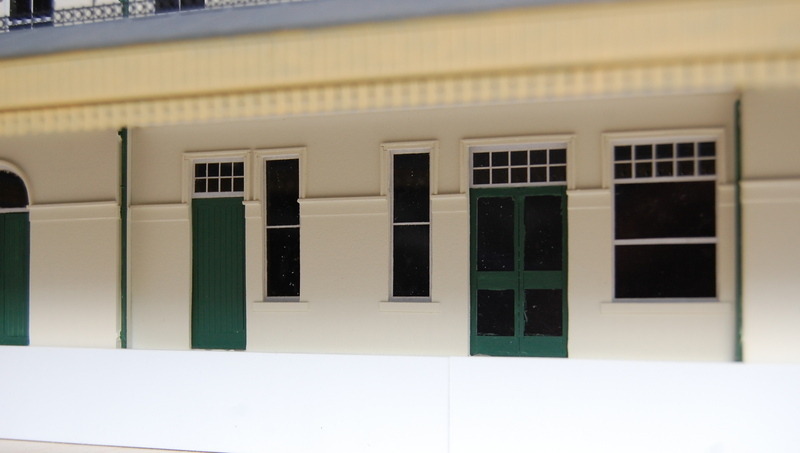 The windows were laser cut.